“Whether our Russian brethren like it or not, sooner or later they will follow the solution given by the Ecumenical Patriarchate, because they have no other choice,” Vartholomeos declared. 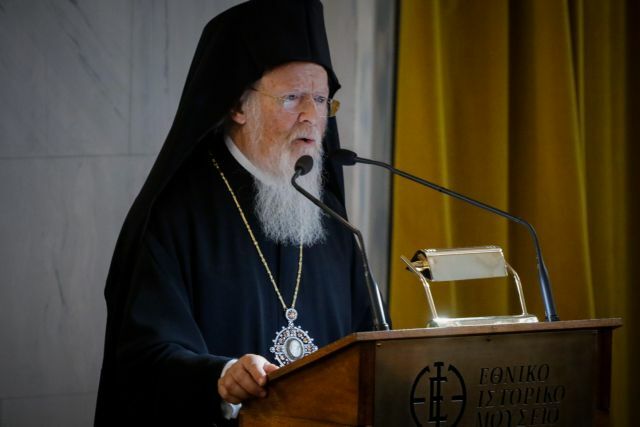 Ecumenical Patriarch Vartholomeos unleashed withering criticism of the Patriarchate of Moscow in response to a barrage of attacks from the Russian side, including bishops and the press, charging that Moscow is paying journalists to attack the Patriarchate of Constantinople, the first-ranking Church in the Eastern Orthodox world. The Moscow Patriarchate completely cut off ties with the Ecumenical Patriarchate after the latter decided to recognise the autocephaly, or independence of the Orthodox Church in Ukraine. Speaking at a gathering of the Orthodox community in Istanbul, Vartholomeos stressed that the privileges of the Ecumenical Patriarchate are rooted in the decisions of Ecumenical Councils, and that they are binding for everyone in Orthodoxy. The Ecumenical Patriarchate is the only authority in the Orthodox world that has the right to grant autocephaly to a local Church, which it did, for example, with the Orthodox Church of Greece in 1850, two decades after Greek independence. 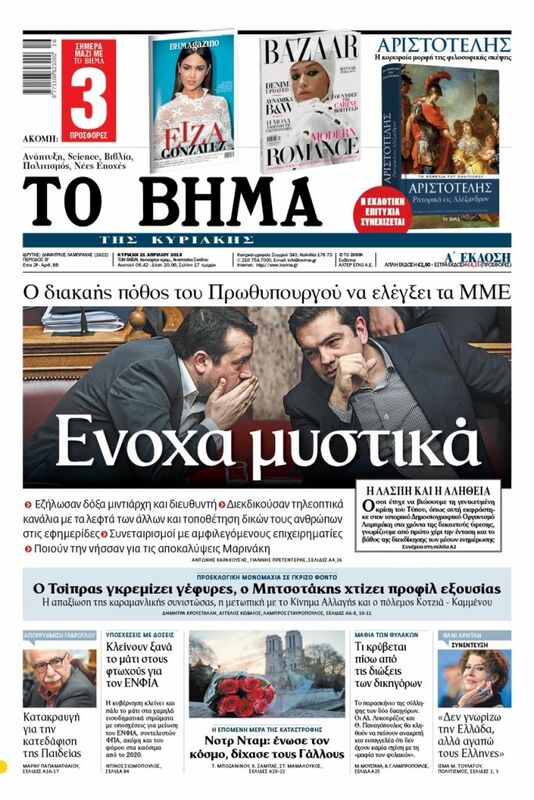 Vartholomeos said that he has been informed about “well-paid articles” and “black propaganda” that attacks the Ecumenical Patriarchate.